We recommend contractors based on quality of work, not referral fees. Inspections are inclusive. They review buildings, grounds and component systems. They are forensic and diagnostic: They aim to discover defects and assess current conditions. 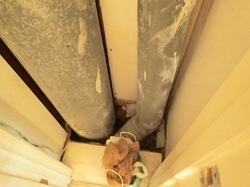 Inspectors understand homes as a system of inter-related components; how failure in one area may lead to failure in others. 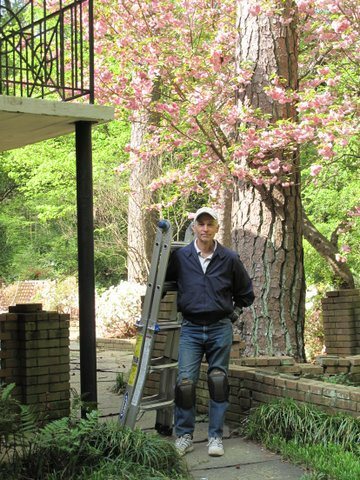 We don’t specialize in repair and maintenance, but on the overall condition of the property. The Atlanta housing market is strong, especially for affordable homes in desirable neighborhoods. Renovations of homes built between the 1920’s and 1960s are common. Renovation dollars are spent on kitchens, bathrooms, master suites, laundry rooms and open floor plans. Standards require complete upgrades when systems or components are altered more than 50%, but there are no specific requirements requiring energy and air quality improvements. This lack of a comprehensive approach results in homes strong in appeal and weak in performance. 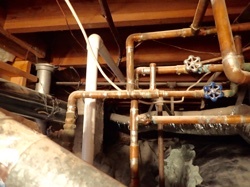 Functional defects often get a pass, especially if they aren’t in readily visible attics and crawl spaces. It’s no surprise renovations slip past sustainability and efficiency requirements. Cities are keen to add residents. Square footage and features, not sustainability, drive sales. The consequence of incomplete renovations play out over time. Wind, rain and fire events cannot be prevented after the fact. 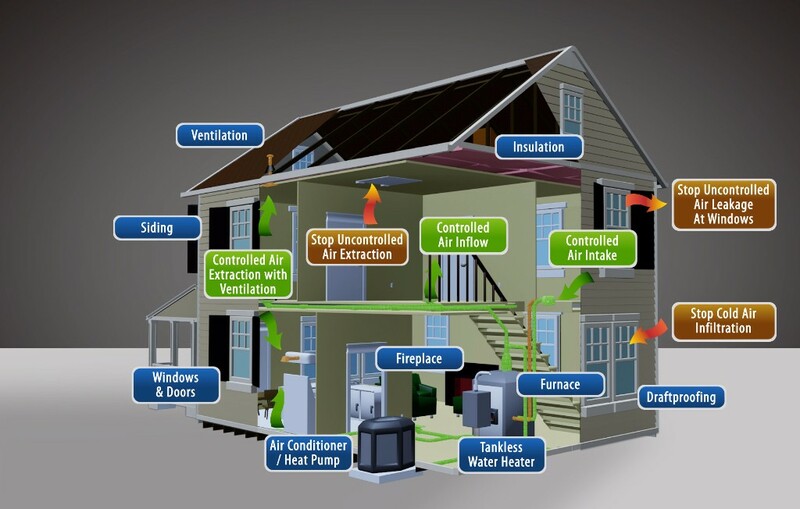 Environmental defects; poor indoor air quality, contaminated water and lack of comfort are not immediate. 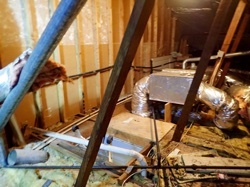 Mold, water in basements, high utility costs, constant maintenance and health issues occur over time and are hard to quantify. Twenty years ago we didn’t understand how to address these problems. That’s no longer true. Today a whole industry has evolved to assess, improve and verify healthy, comfortable and efficient homes. 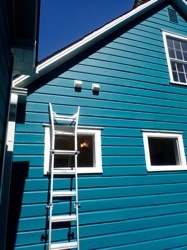 Sustainable renovations present a logical starting point. New homes represent a small fraction of housing. The optimal path to improve sustainability is during the design, construction and permitting of renovations. It’s time for improved renovation standards. Reasonable standards that combine public policy, marketing and education. The 1968 two story home I inspected was not only well-maintained, the owner had replaced the heating and cooling appliances, sealed the exterior, added attic insulation, storm windows and ceiling fans. Best of all he’d installed a partially sealed and de-humidified crawl space. 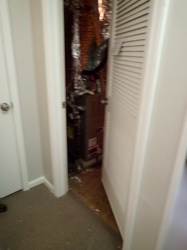 During my walk-thru with the buyer we noted sections of wall had been removed in bathrooms exposing a 12″ supply duct riser running from the single HVAC airhandler to the 2nd floor. The upstairs temperature was significantly higher than downstairs. 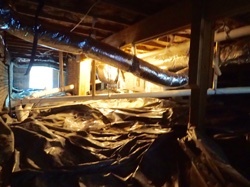 The crawl space was cold, mainly due to loose duct connections. I did some rough cooling load calculations and considered a number of other clues that indicated cooling problems upstairs. I recommended further evaluation. 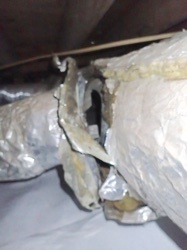 The evaluation revealed the duct riser upstairs was undersized, ducts were leaking, the A/C was undersized, reduced cooling efficiency due to refrigerant leaks, lack of wall insulation, a dirty air filter, and a heat-only duct system. 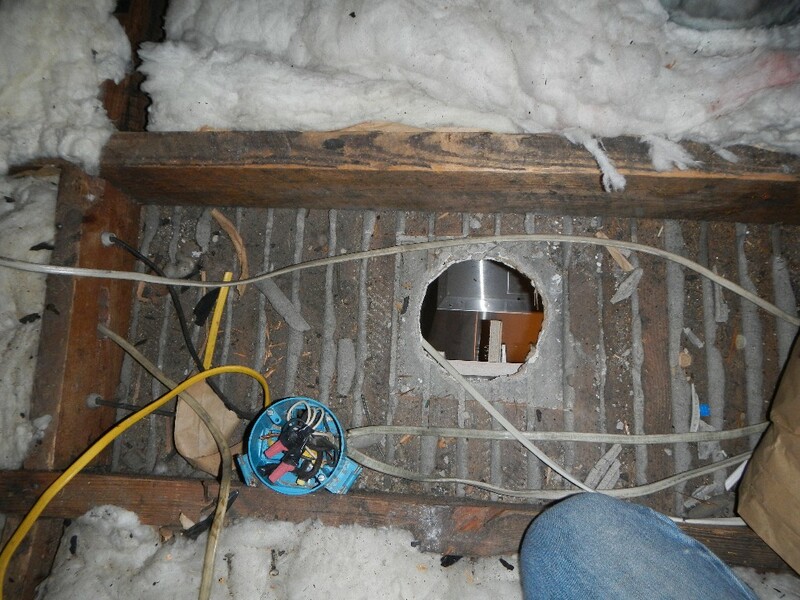 The recommended solution: install a separate HVAC system and seal the attic.